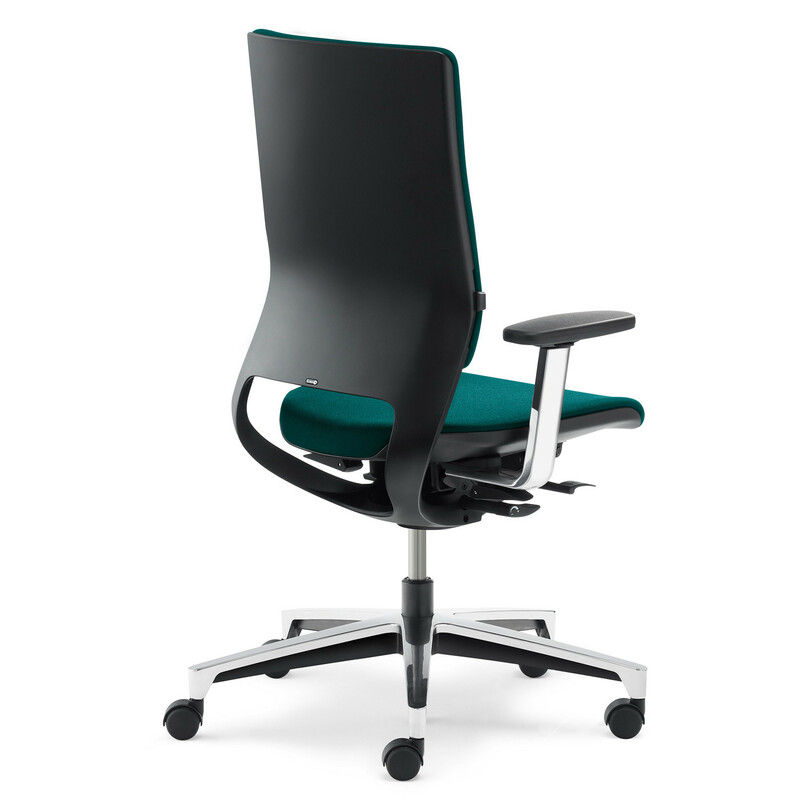 Mera Task Chair can be used anywhere in the workplace: from the open plan offices, management level offices, as an all rounder or premium version. 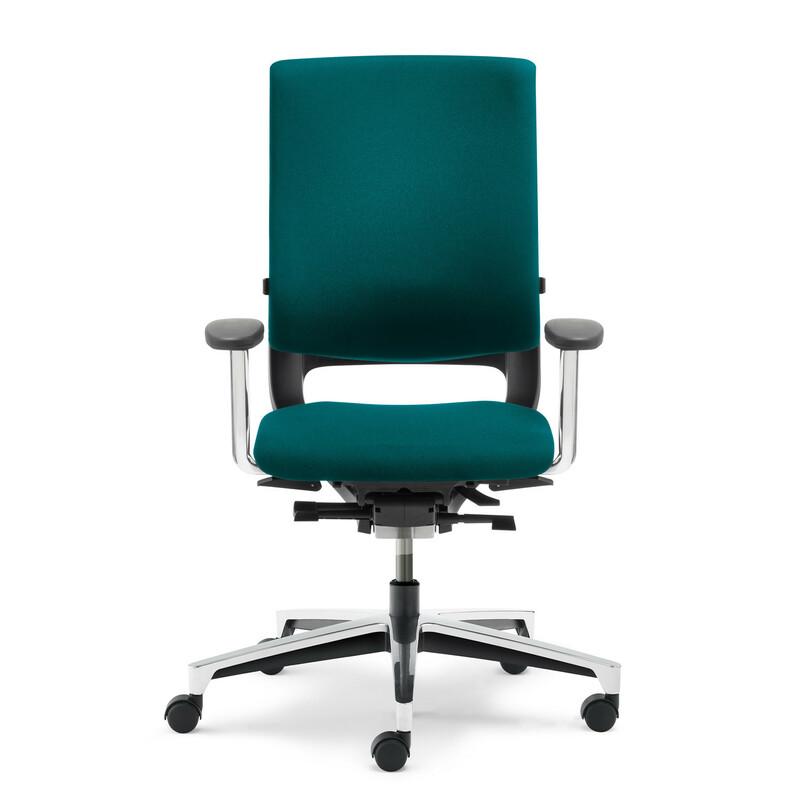 Adaptable for all applications, Mera Office Chair fits the bill in its shape, colour, functionality and its cost/ benefit ratio. 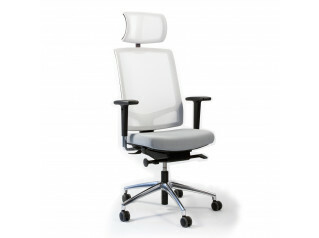 Mera Task Chairs can be specified according to your wishes and requirements. 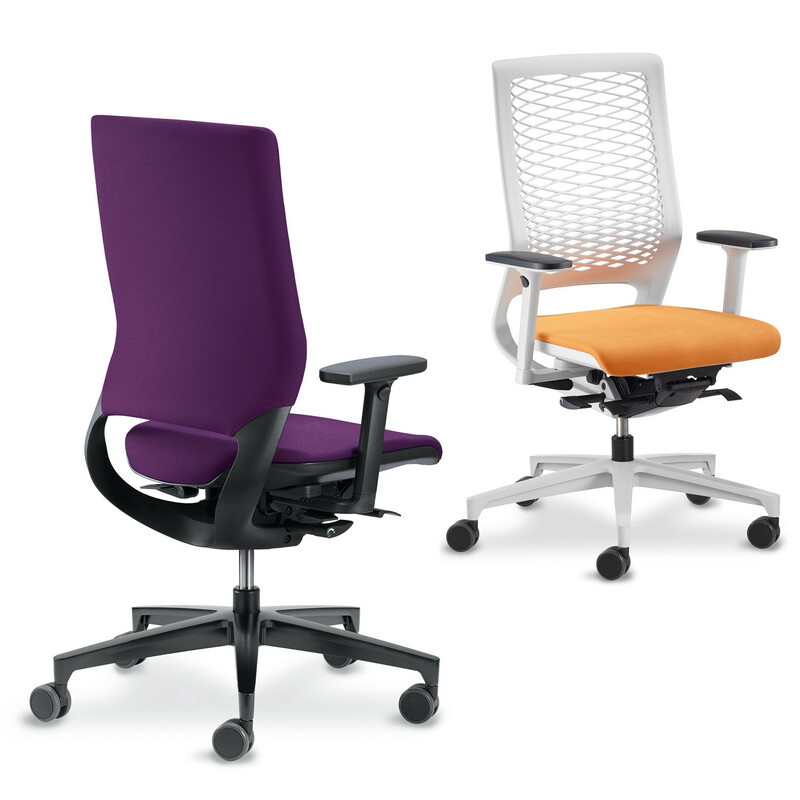 For example, you can choose to have Mera with an elastic mesh backrest or a fully-upholstered backrest. 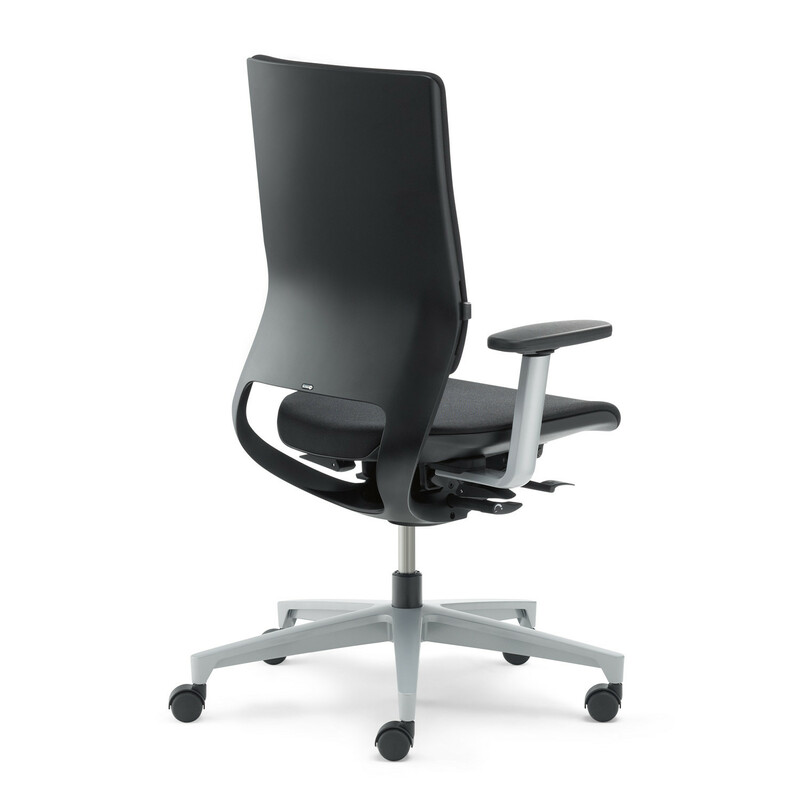 The Mera Task Chair is available in black, white or grey, either with plastic shell, elastic mesh backest or fully-upholstered backrest. 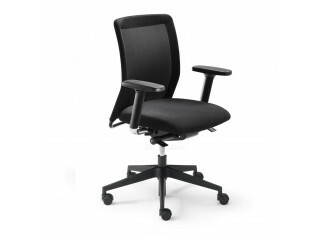 A great modern office seating solution which will guarantee a superior ergonomic performance. 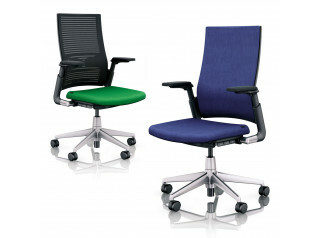 Please see Mera Visitor Chairs from the same range by German designer Jorg Bernauer. 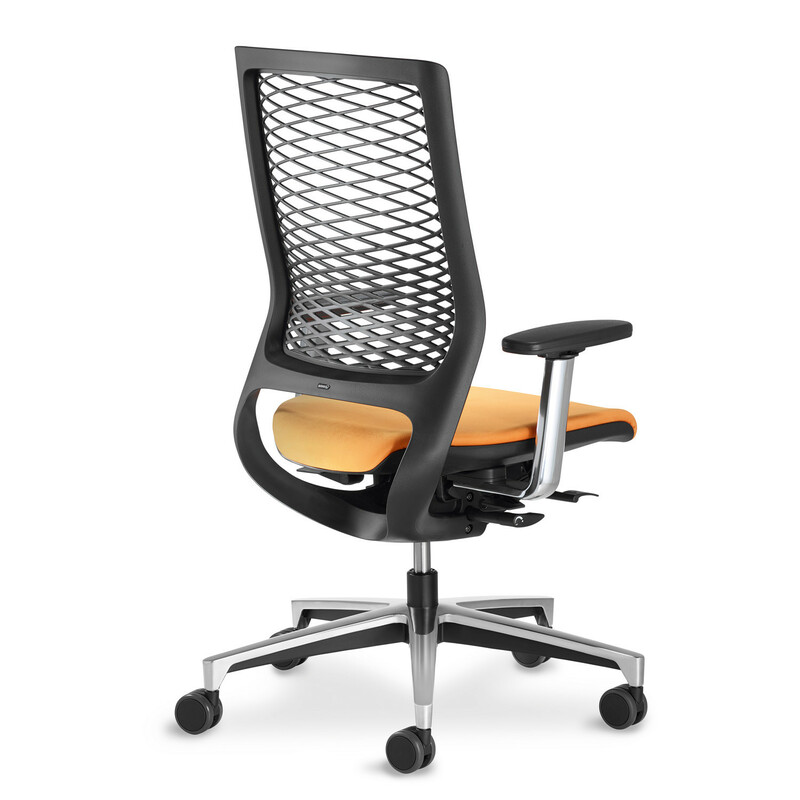 You are requesting a price for the "Mera Task Chair"
To create a new project and add "Mera Task Chair" to it please click the button below. 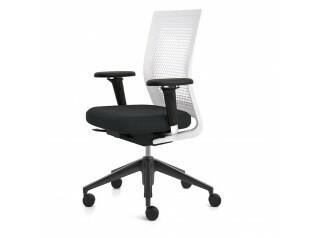 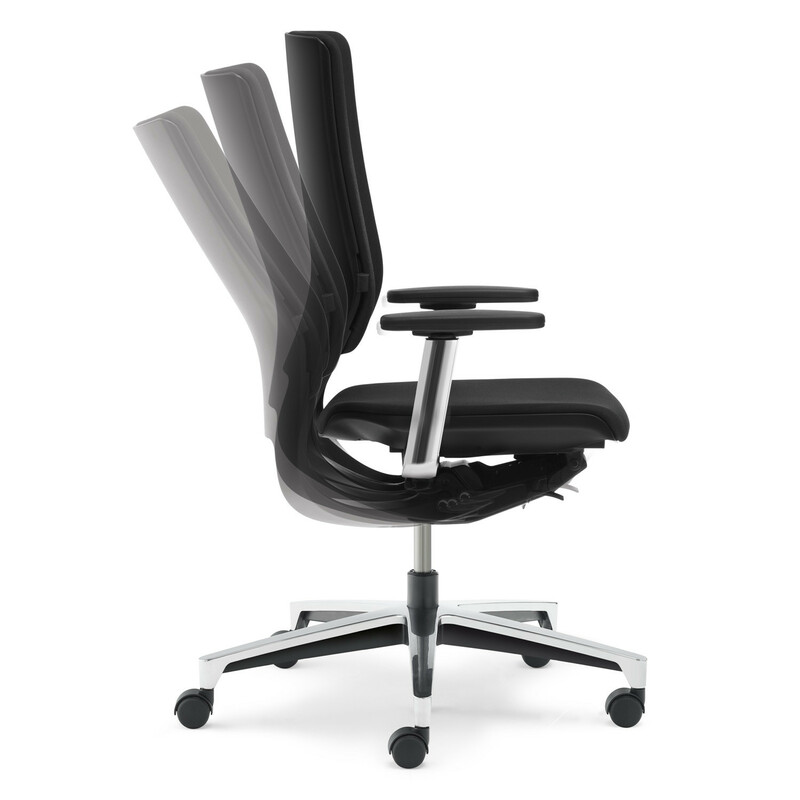 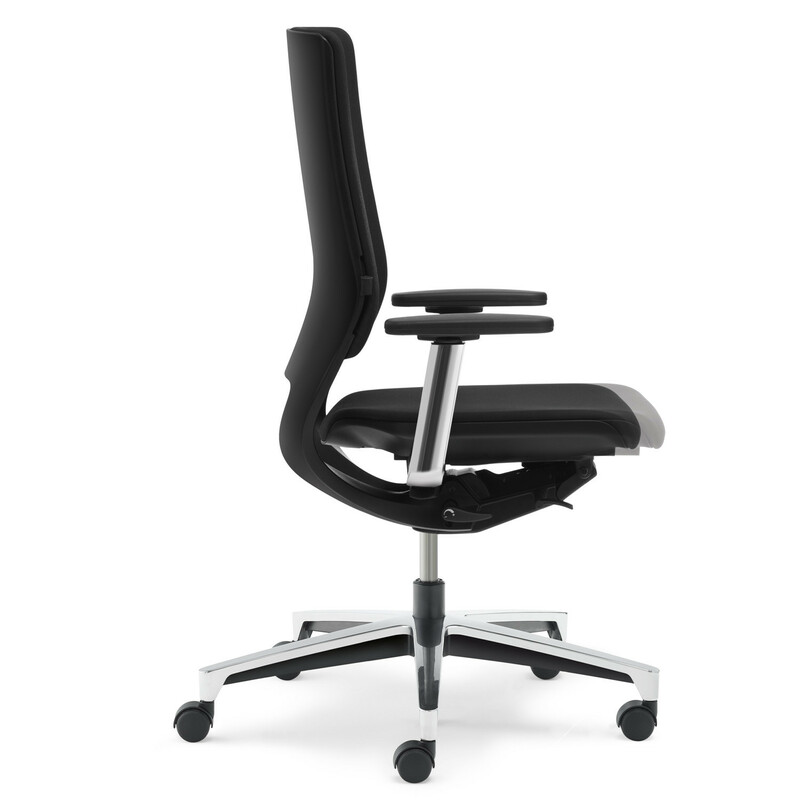 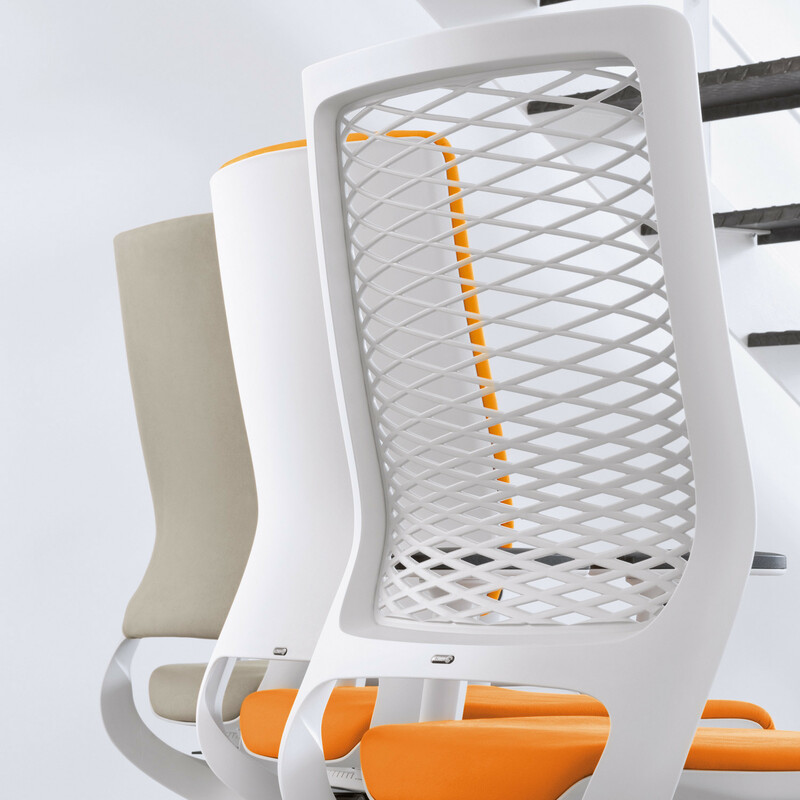 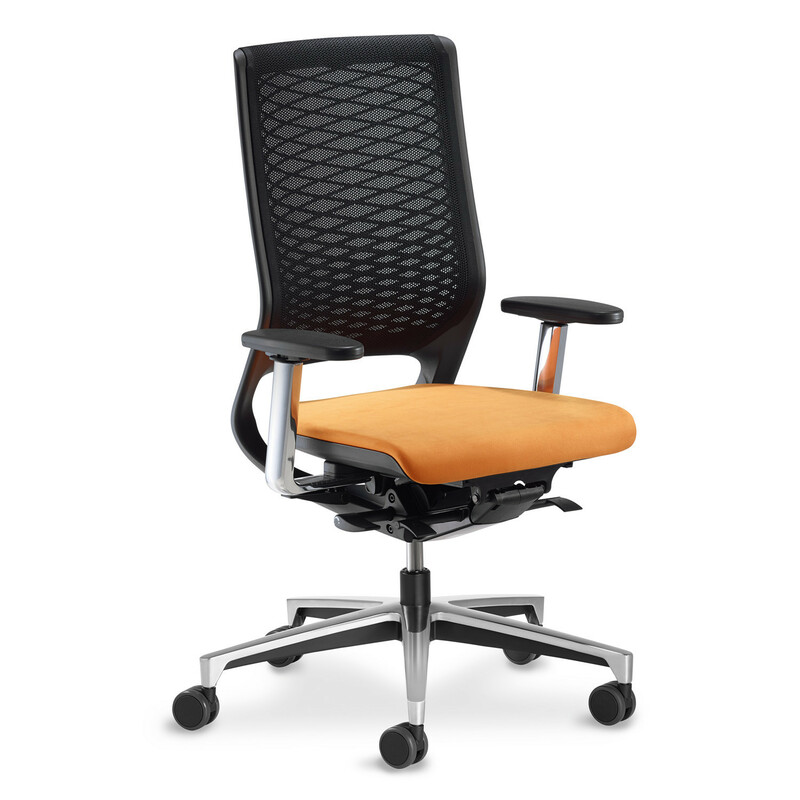 To add "Mera Task Chair" to an existing project please select below.